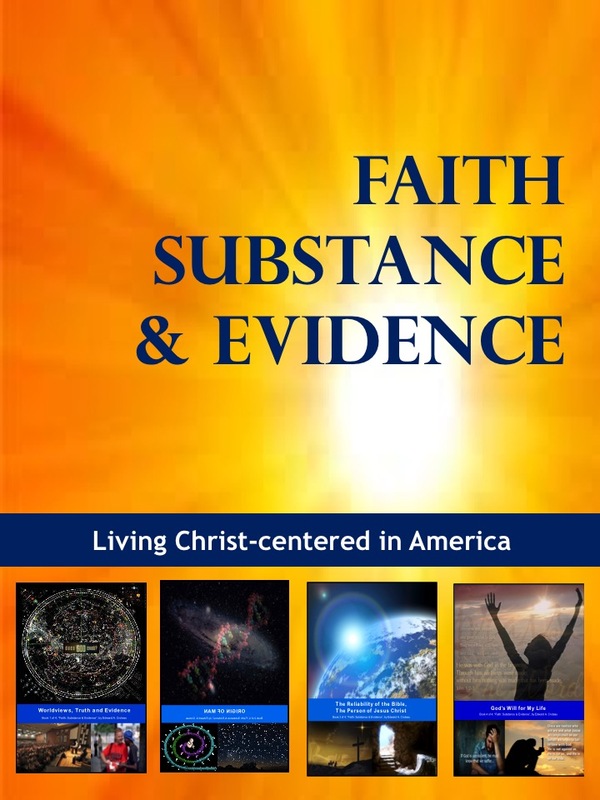 FSE (Faith, Substance & Evidence) is a 501(c)(3) non-profit corporation on a mission to teach young adults and their parents how to live a Christ-centered life in American culture. 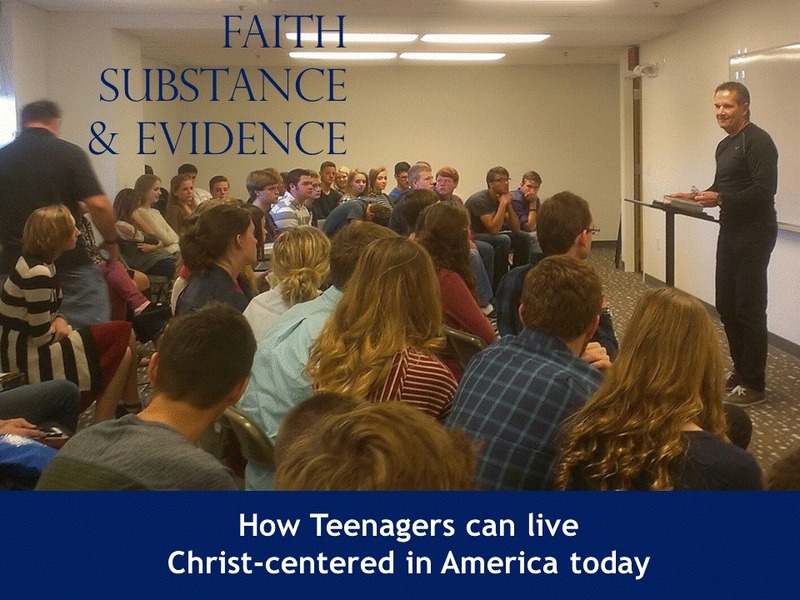 We especially want to come alongside young people as they go off to college to prepare them to give a solid defense for the faith in Jesus Christ in what has become a very anti-Christian culture at many of our universities. Candidate must be at least a junior in high school, up to a senior in college, and able to demonstrate they are currently or planning to be enrolled in a college or secondary education school. Candidate must sign a profession of faith as a believer and follower of Jesus Christ. Candidate must maintain a minimum of 80% class attendance record for each $250 scholarship for which they have applied. Candidate must score a minimum 80% on final test after attending the classes for each $250 scholarship for which they have applied. There are 4 scholarships, each worth $250 for each of the 4 courses listed below, for a possible total of $1,000 per candidate provided the candidate meets all 4 above requirements for each course.